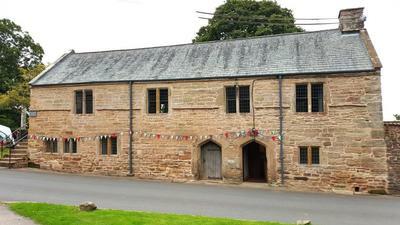 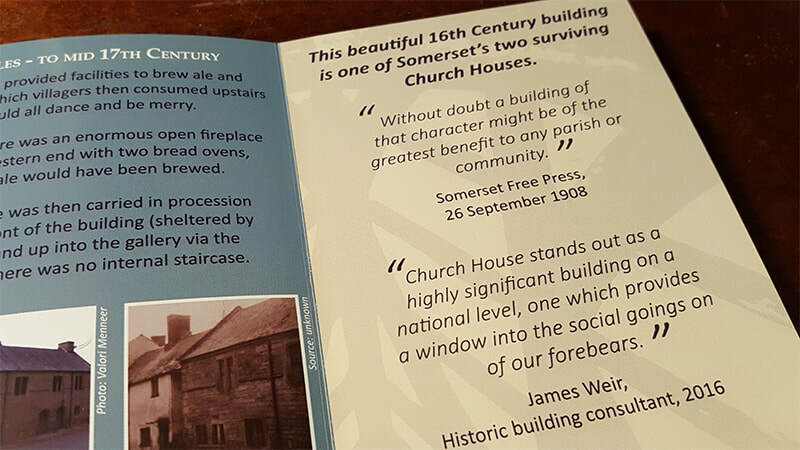 'church ales', followed in the 17th Century with a charity school and poor house. 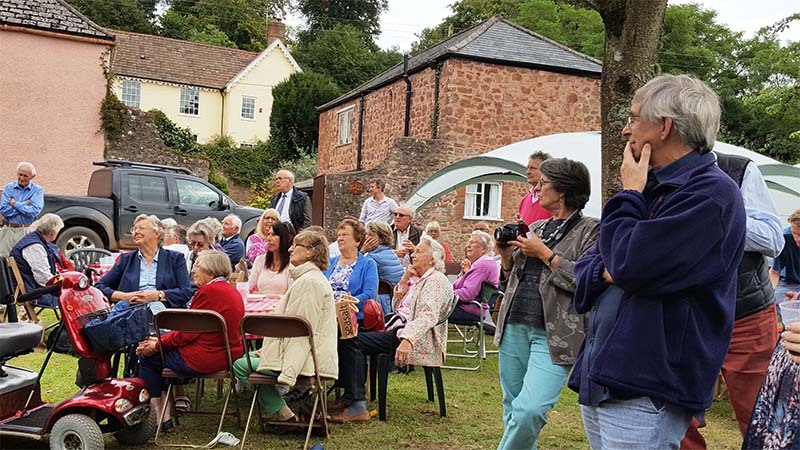 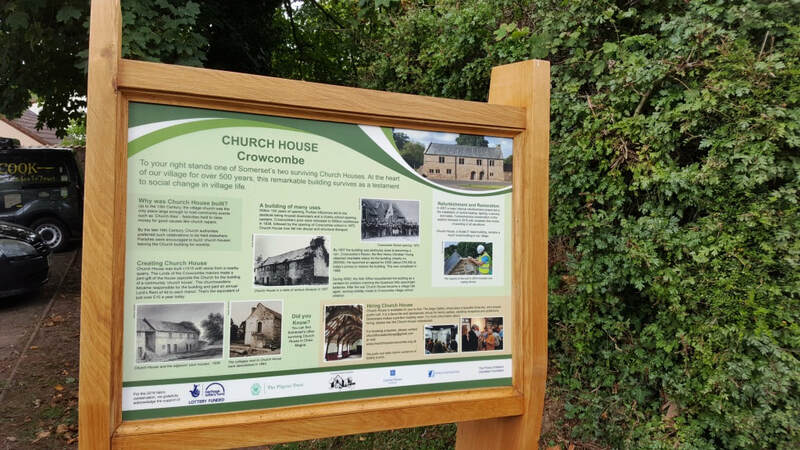 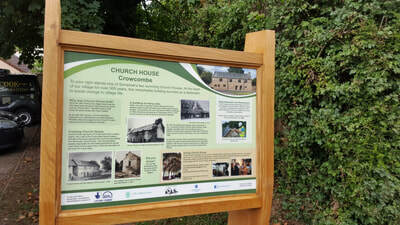 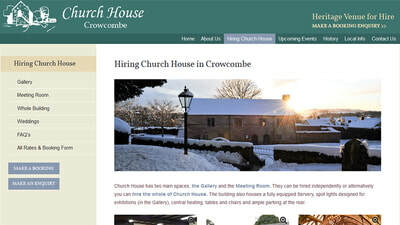 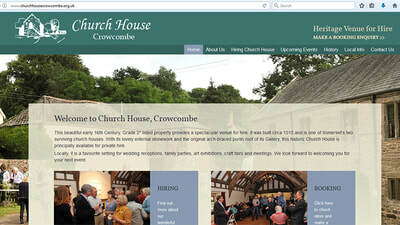 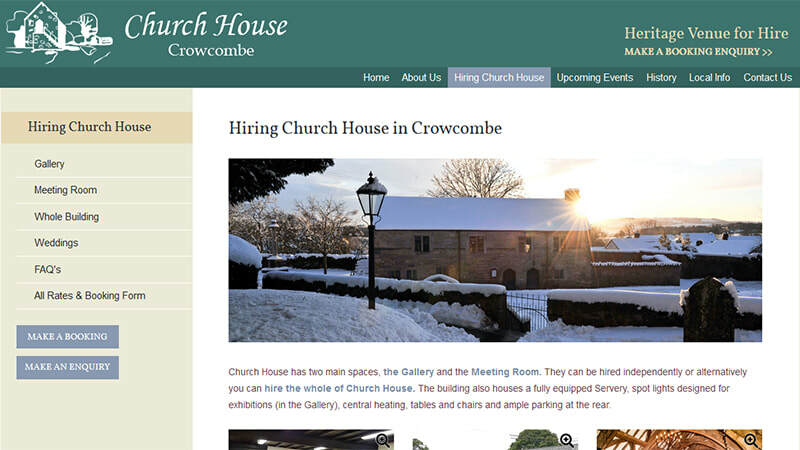 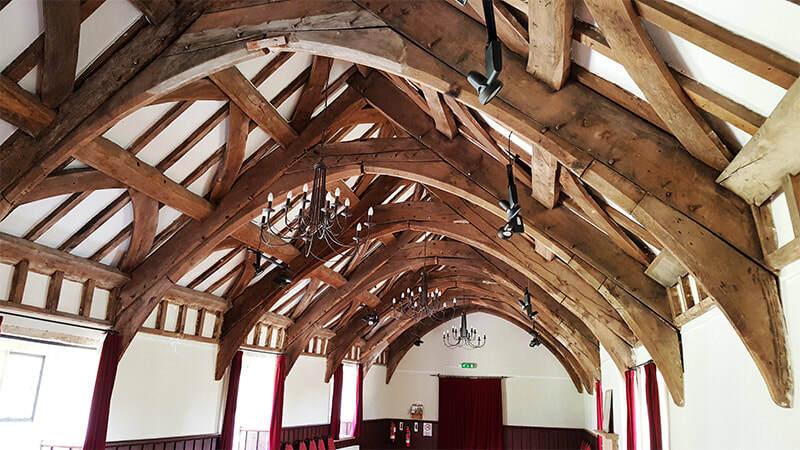 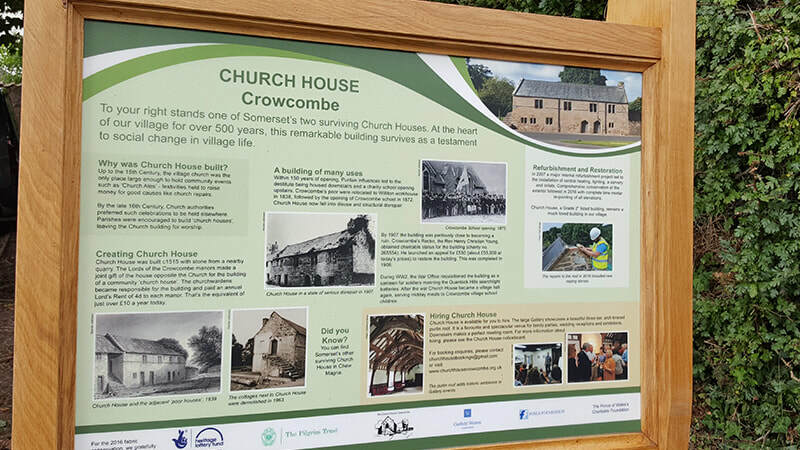 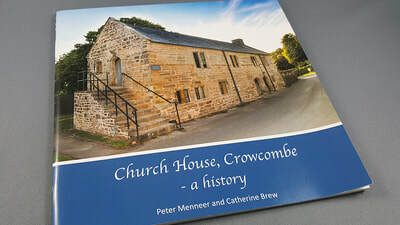 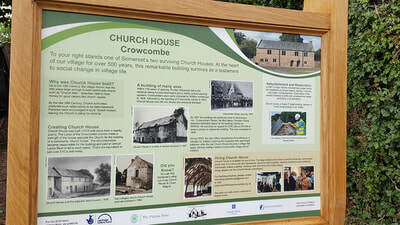 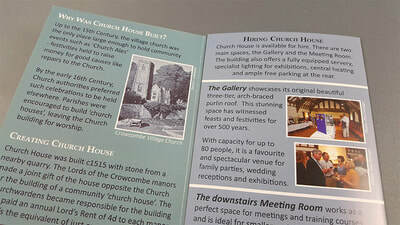 The local Rector rescued Church House from ruin in 1907 and today it fills its original role as a village hall for Crowcombe. 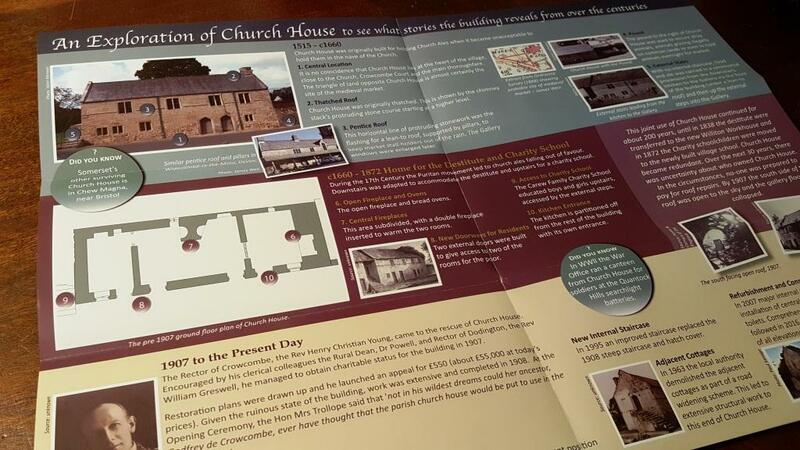 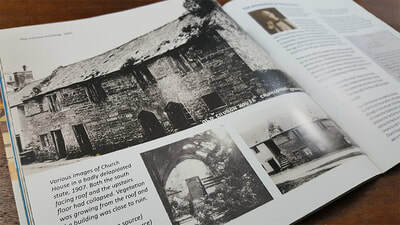 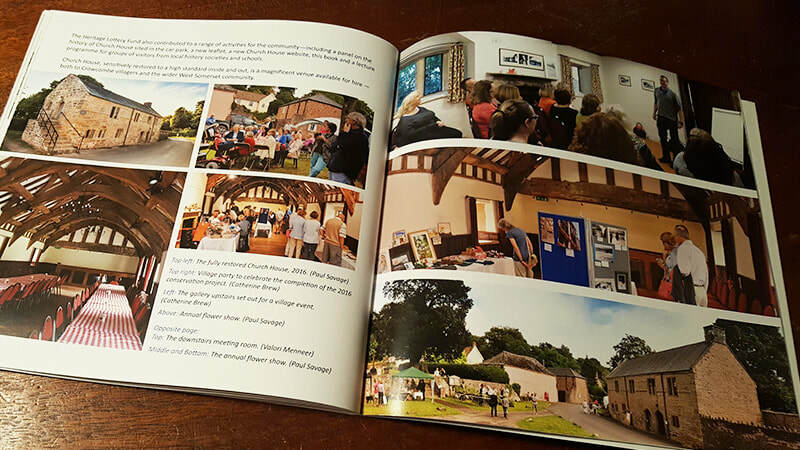 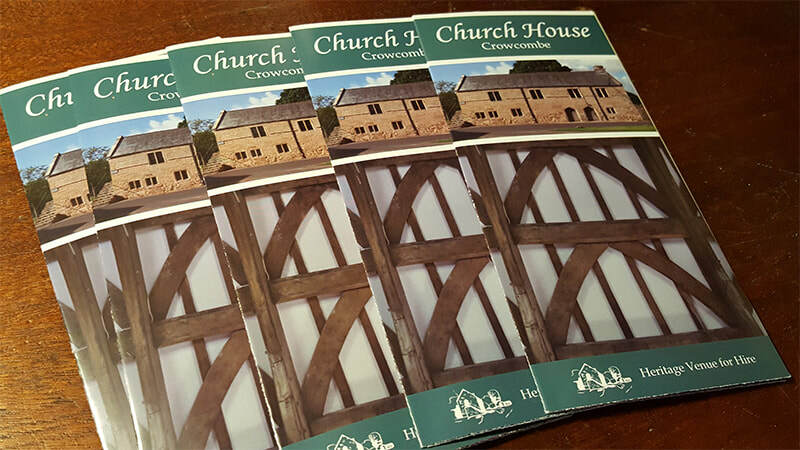 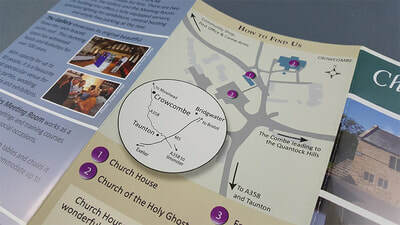 We were asked to develop a range of products - an interpretation panel, leaflet, content for the website, and presentation materials for volunteers to give talks. 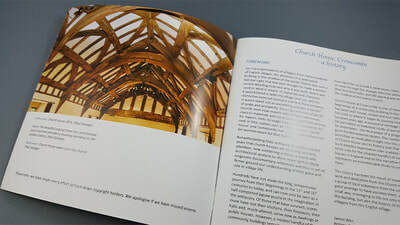 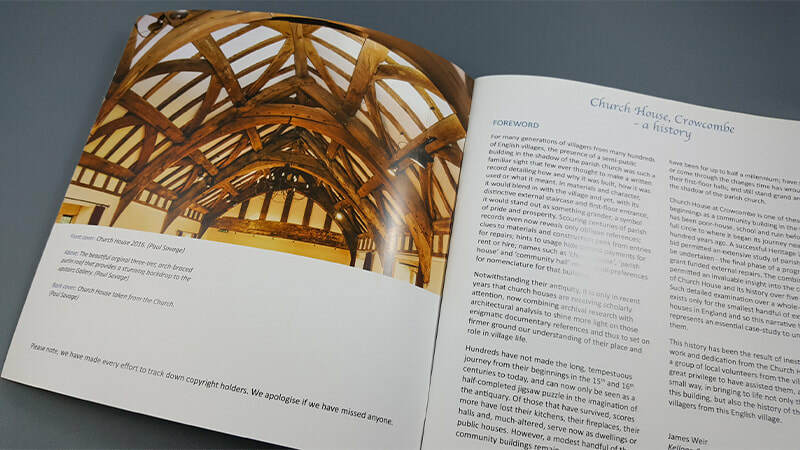 We also designed, co-authored and published a book on this stunning building's history. 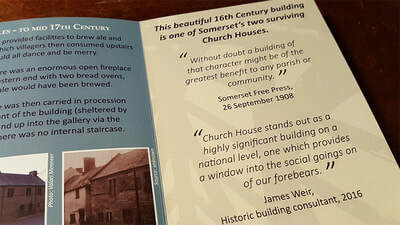 Our challenge was to create interpretation for a building that most audiences do not visit. 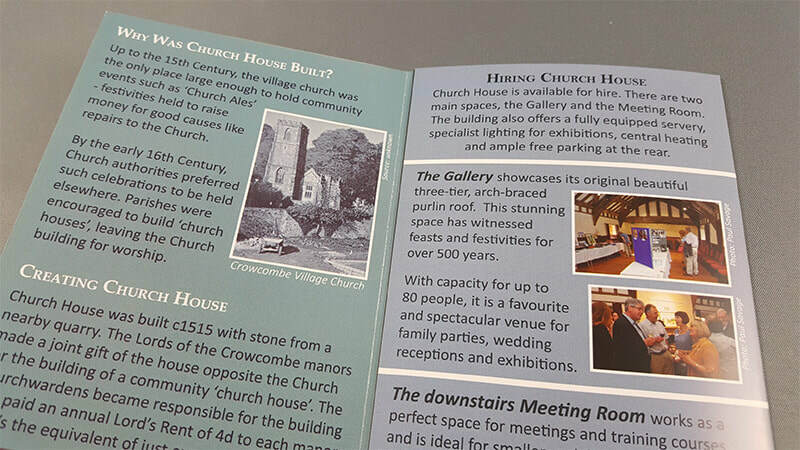 Church House is not open on a daily basis, so it was important to help audiences imagine what is is like from afar. 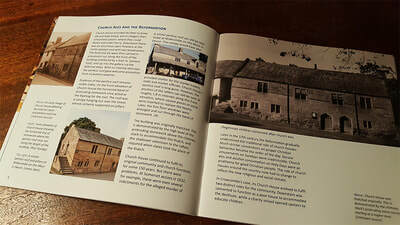 Through photographs, historical personal accounts and interpretative text, we were able to depict the true atmosphere of the building. 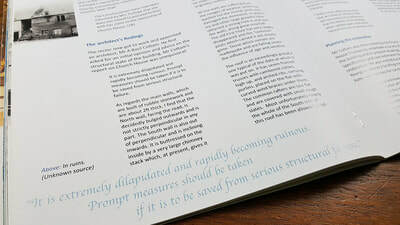 We also sought to create interpretation materials that could stand alone, but also present as a unified set. The project was launched in true village style with Church House at the centre of the festivities and everyone enjoying a hog roast and buffet.